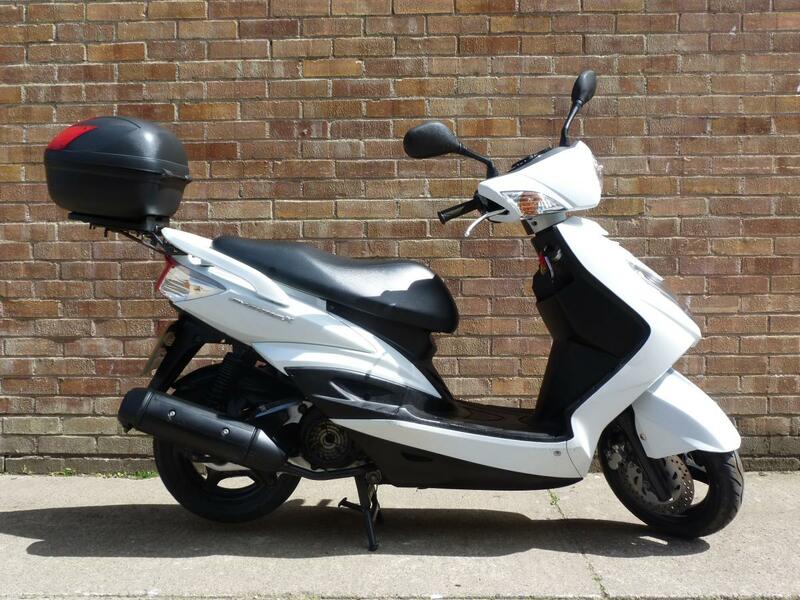 Here for sale is a 2012 12-plate Yamaha Cygnus-x 125 with just 3,148 miles on the clock. Supplied new here at Irelands to a mature owner who has owned it from new! Full Service History and fitted with a rear topbox. These Cygnus scooters are fantastic commuters that ride very well, are built to be reliable and can return upto 120mpg!